From classic simplicity to eye-catching detail, our selection of door styles lets you customize your cabinets to reflect your style. Choose from a wide variety of colours and finishes to get the look you want. At Norelco, we use innovative European technology and high quality materials to design and construct beautiful, affordable cabinets for any room in your home. With our vast selection of styles, finishes, decorative features and functional solutions, we can customize your home to suit your lifestyle. From design concepts to final installation, our experienced team of highly skilled professionals is dedicated to excellence in craftsmanship and personal service. Since 1972, Norelco Cabinets has been designing and manufacturing quality cabinets for all your kitchen and bath needs from our plant in beautiful Kelowna, British Columbia. We providing superior products and exceptional service to customers throughout Canada and the U.S.
We stand behind our products and workmanship 100%. Our primary goal is to ensure complete customer satisfaction and deliver the best value possible. Superior cabinetry, unparalleled service and excellent value make Norelco Cabinets the right choice for all your cabinet needs. 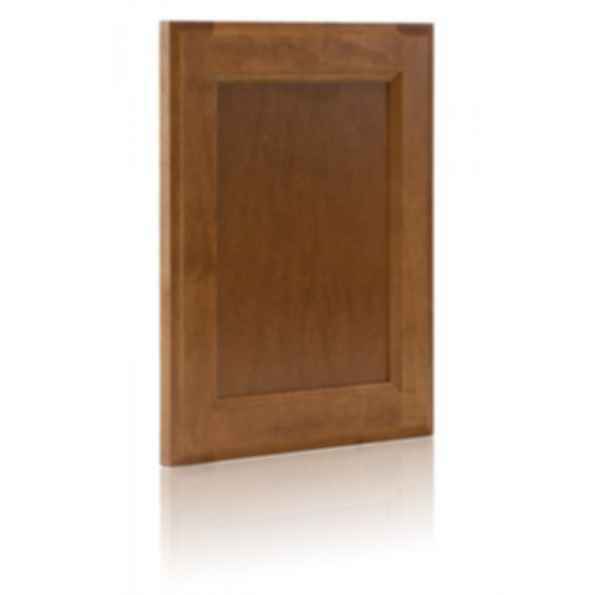 More Products from Norelco Cabinets Ltd.
norelco cabinets imperial standard cabinet doors norelco cabinets ltd.